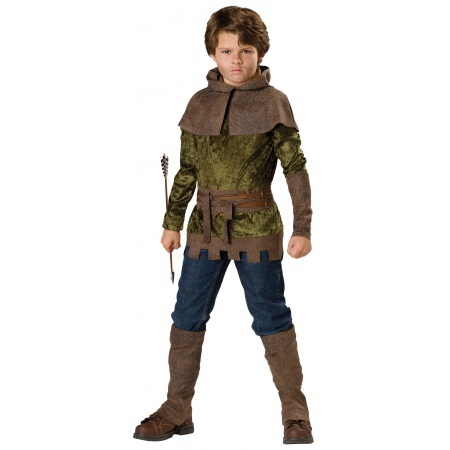 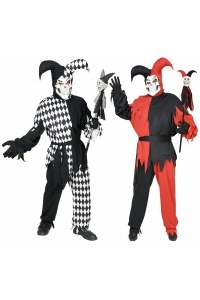 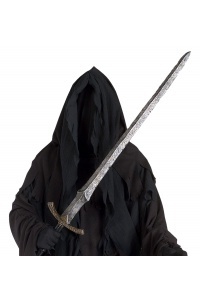 The Robin Hood of Nottingham costume for kids includes a tunic, hood, belt, gaunlet & shoe covers. 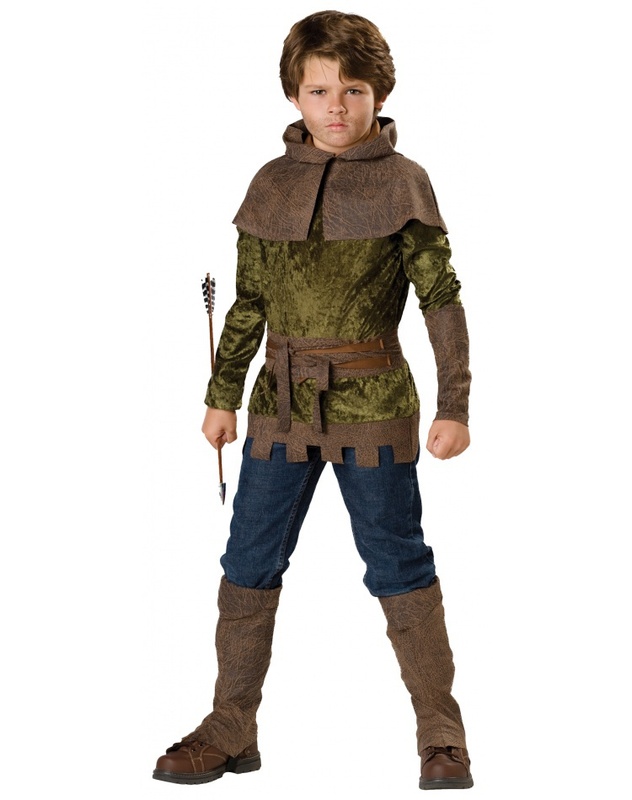 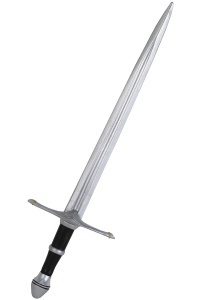 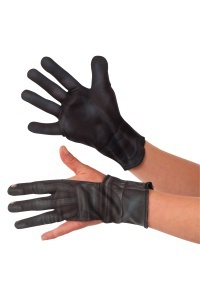 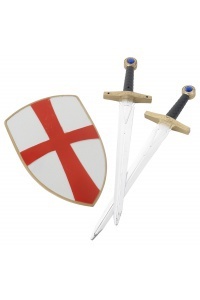 This Robin Hood of Nottingham comes in child sizes Small, X-Small, Large, Medium. 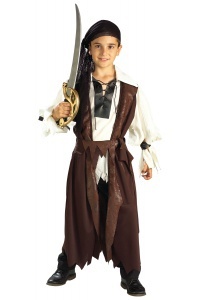 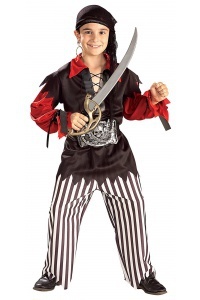 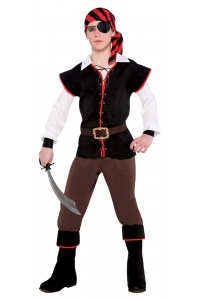 Pants and toy arrow are not included with this kids Robin Hood costume for boys.